Note: Approx price + GST. 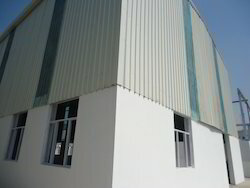 We are a reputed name in the industry, devoted towards offering the best quality array of Hindalco Aluminium Roofing Sheets. We are engaged in offering our valuable clients a wide range and highly premium and precision made quality Metal Roofing Systems or insulated roofing panels. The Systems has the option of high ribs, low ribs etc. 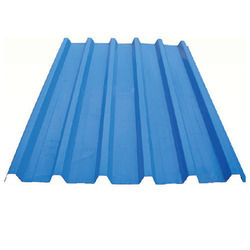 These Systems panel will be make with one side low ribbing from inside and outer side high rib for the flow of rain water.